Lead the Heretics to battle with Sesa ‘Refumee! Become the thorn in the Prophets’ side when you build the fearless leader of the Heretics! 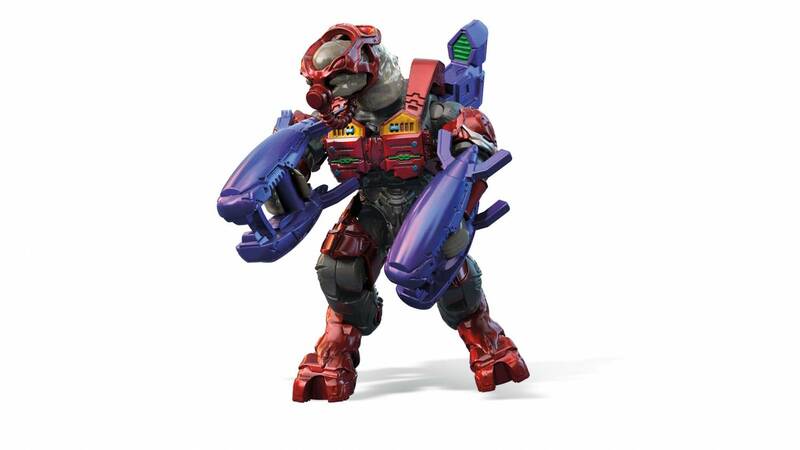 Defend the galaxy from lying, radical Covenant forces with this highly collectible, deluxe micro action figure. 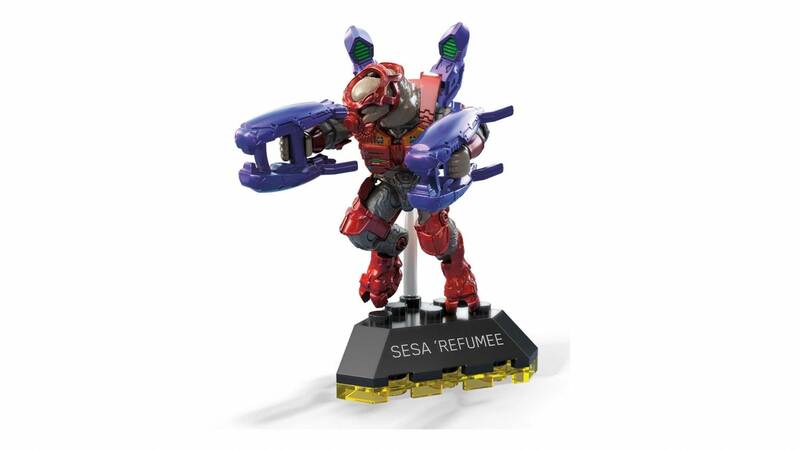 Arm Sesa ‘Refumee for the battle with duel highly detailed plasma rifles and detachable armor! Then, pose the figure on a clear display rod by the buildable display stand with printed name detail. 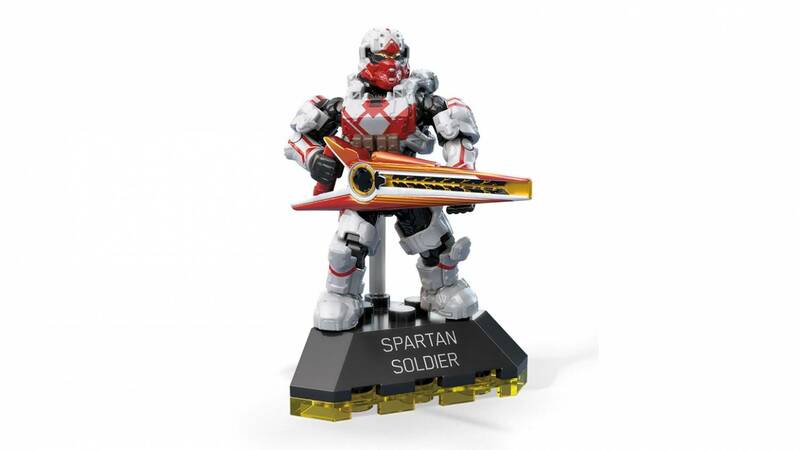 Select your favorite hero or collect all 6 figures to lead your forces into the action! A great figure for the most part. I'll get the two issues I have out of the way first, the first one is that it has no paint on the head gear and it really should on the goggles, the second issue that stood out to me was that it was using the incorrect skin color, even the box art depicts the elite's skin being dark gray and not beige. 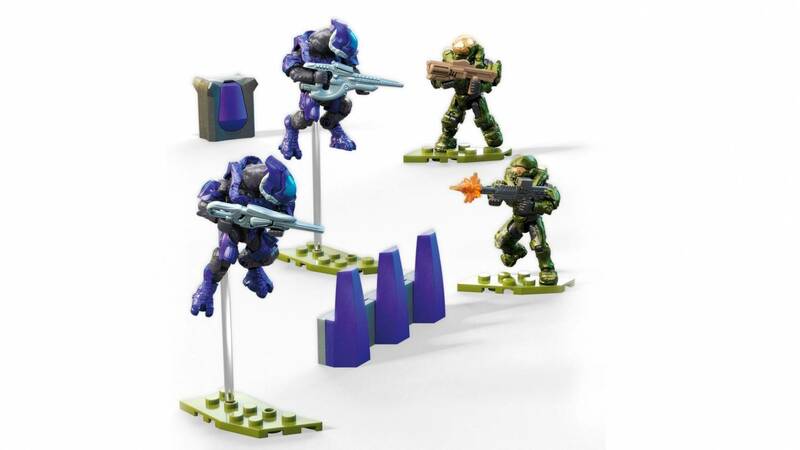 Aside from that, the figure uses six new pieces, which is really impressive! My favorite one is the chest armor, its small details on it make it look very precise, and I like how the head gear is made, it's made of a soft plastic which slides on and off his head without any problems. I would recommend this. Amazing figure I’ve long awaited for release . Now it’s here, and he’s everything I though he could be . Thank you Mega for giving us the beloved characters we wanted for so long ! 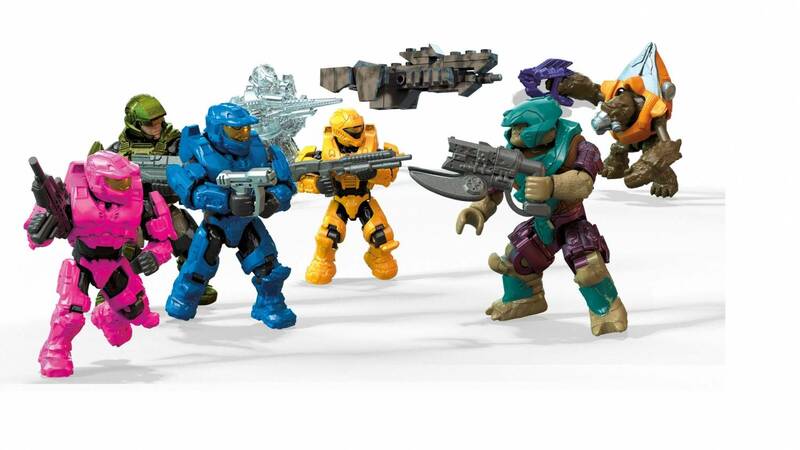 I look forward to Tartarus and A Halo 2 style Arbiter figure ! Excellent Figure, the only issue I have is the lack of blue highlights in the masks visor, as they have the blue application on the suit itself. 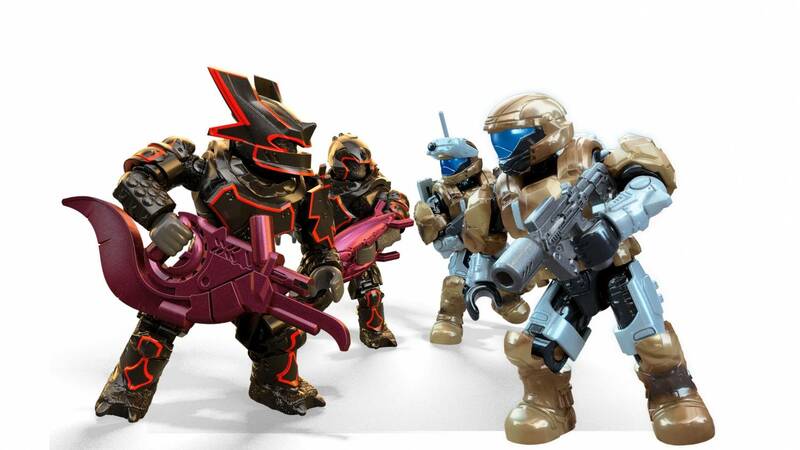 Otherwise this makes for a perfect leader of the Heretics, now we just needs some mass-able grunts ands elites! This figure is great, but could have more paint. Especially on the plasma rifles. The way the leg armor is shaped knocks off tiny bit of posability, though that’s nothing to worry about. His jet pack is awesome. And rubbery. 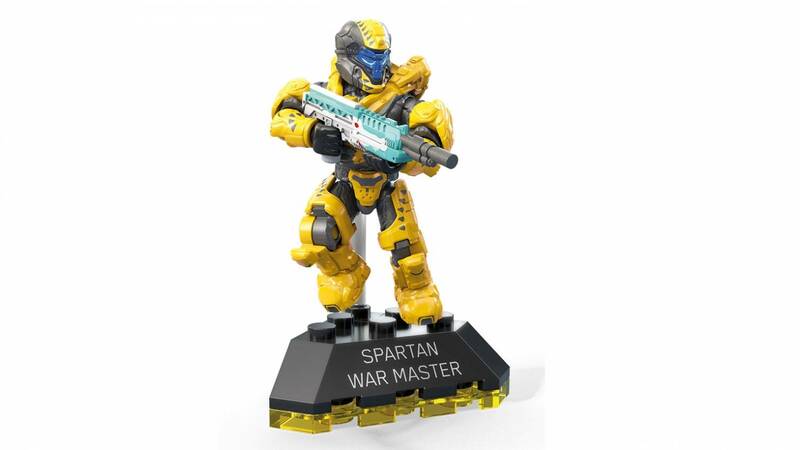 Over all, this is a fantastic little guy, just like the rest of the Halo hero’s series.